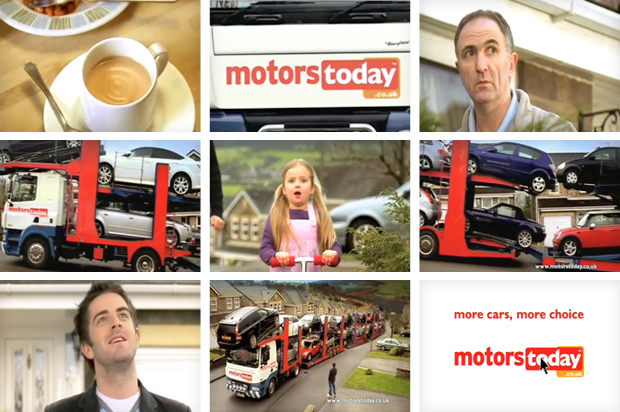 Jonston Press wanted to up the stakes in terms of advertising for their Motors Today brand. Previously engaging with their audience via press, poster and web – It was time to hit the TV. 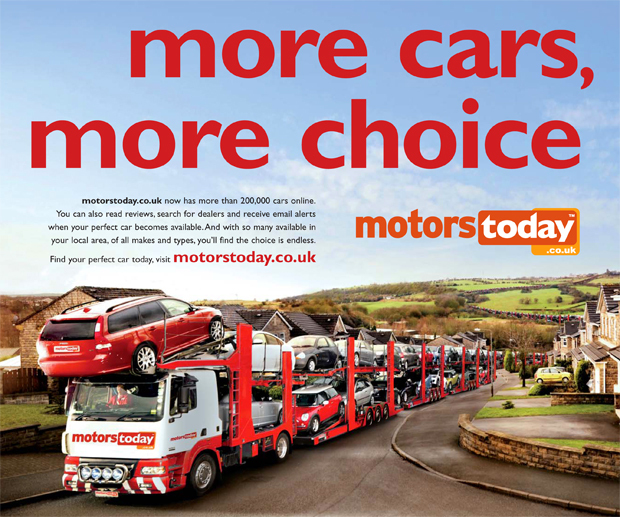 The concept was based around the strapline 'More cars, more choice' that we also created along with The Motors Today brand. We love creating entire campaigns which encompass television, virals, press, poster, web and more but creating television adverts is a true privilege. Give us a call and we’ll help you handle the entire process with ease – Even sorting out a memorable theme song for you!